Born in Miyagi, Japan. 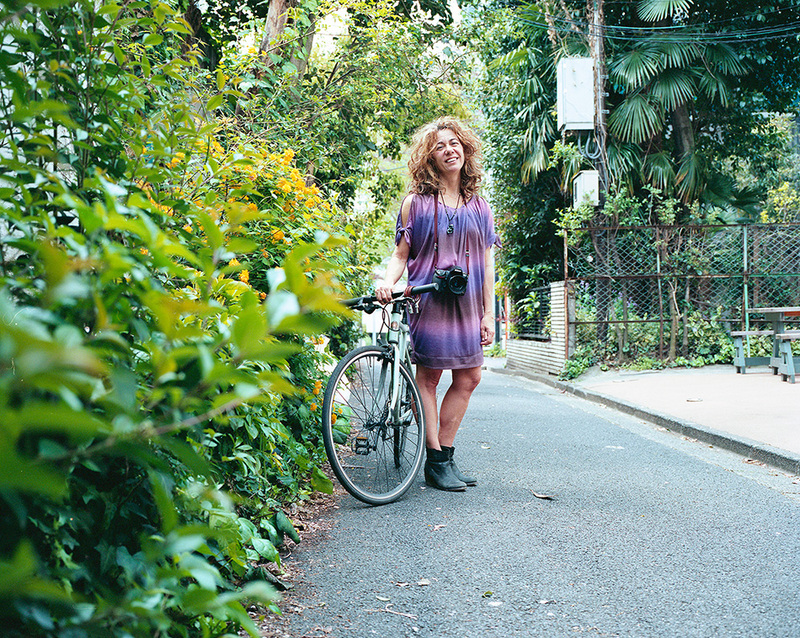 After studied literature at Waseda University and majored in photography at Fashion Institute of Technology New York, she started her photographer's career in New York. "Inu-Dojo"(Dog Parks) was awarded by Canon New Cosmos of Photography in 2002. Relocated from U.S. to Japan in 2014, she has been pursuing her own artistic themes and showing photographic works at galleries/bookstores. Her main works are; "Ogamisan"(2008-2009) focused on a shaman in Miyagi. "Subway"(2012-2013) is candid photographs in NYC subway, and "One piece no onna"(Woman in a Dress)(2009-present) is a series of fashion portraits in one piece dresses over age 50. 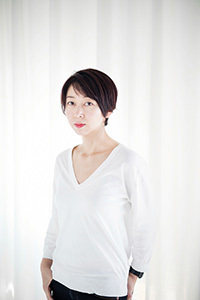 Statement about "Woman in a Dress"
"Woman in a Dress" is a series of photographs started on Kurashi no Techo magazine in 2009. Some attractive women wearing dresses inspired me to photograph the portraits with their own clothes in New York. The model selected what to wear. Locations were usually at home or in the neighborhood. Some liked feminine silhouette, and others liked unisex style with layers. What they had in common was no hesitation in choosing the clothes, and the interesting life story as well as the dress. With the years, everyone has naturally understood what made her look better and gradually become confident in her style. I have learned that it takes time and experience till you can say, "I like this, since it looks nice on me". The confidence makes a woman more attractive regardless of age. Relocated from NY to Tokyo in 2014, I have been blessed with opportunities to photograph women in this city. There seemed to be many unspoken rules regarding how/what to wear depending on women's age in Japan, but I found many who actually enjoyed clothes spontaneously and freely. In TOKYO-GA, my mission is to introduce the charm of Tokyo women who found the style with the dresses to the world.